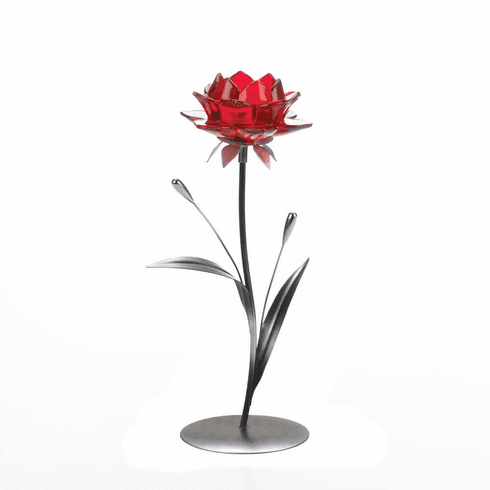 Add some beauty to your table setting with this stunning single red flower candleholder. 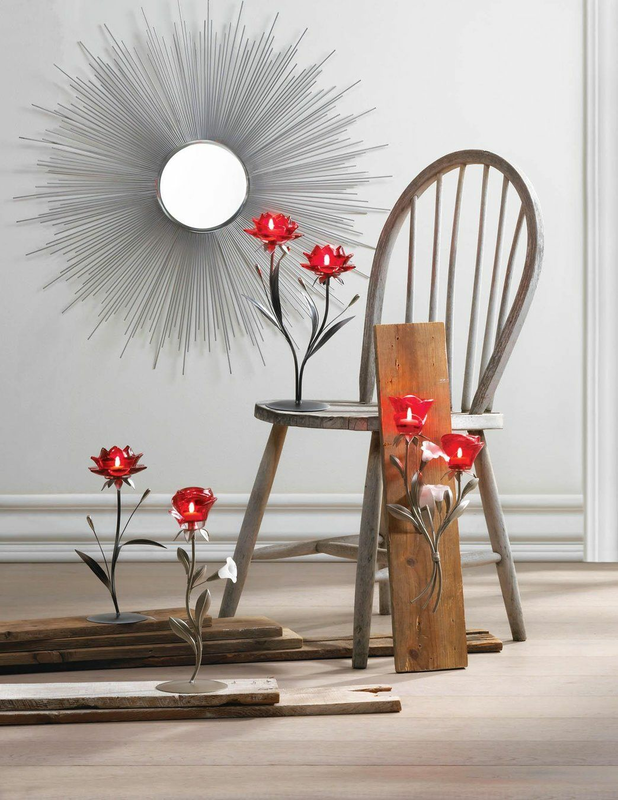 This decorative candleholder holds one tealight in the flower for a subtle glow. Perfect for your dining room or entryway table for that romantic glow. Weight	1 pound. 4.5" x 4.5" x 12.5". Glass, Plastic, Iron. 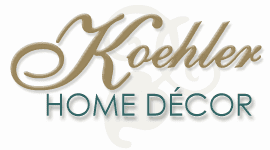 UPC Number: 849179040512.